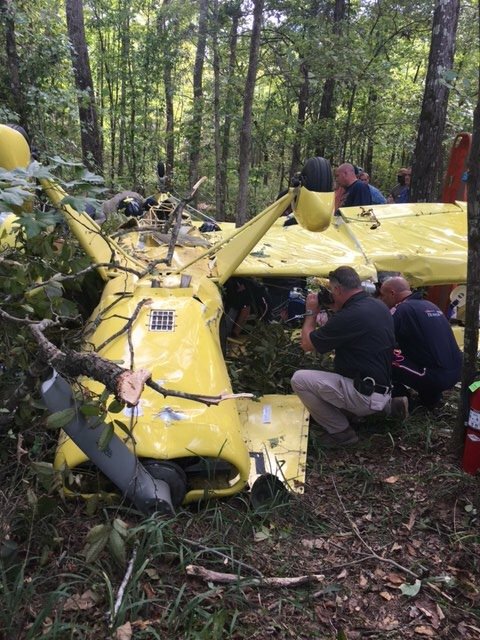 On October 12, 2018, about 1345 central daylight time, an experimental, amateur-built SA300 Starduster, N503CM, was substantially damaged when it struck trees during final approach to land at Maidment Field Airport (7MS3), Byhalia, Mississippi. The private pilot was seriously injured. Visual meteorological conditions prevailed, and no flight plan was filed for the local flight, which originated about 1315. The personal flight was conducted under the provisions of Title 14 Code of Federal Regulations Part 91. According to the pilot, the purpose of the flight was to practice landings on runway 35 at 7MS3. He flew to Coldwater, Mississippi, and noted that the air was "quite turbulent," which he did not notice on the ground. On the way back, the pilot entered the downwind leg of the traffic pattern to land on runway 35 and began a constant radius descending turn to the final leg of the traffic pattern. He noticed that the airplane was "too low" and applied engine power to maintain level flight. 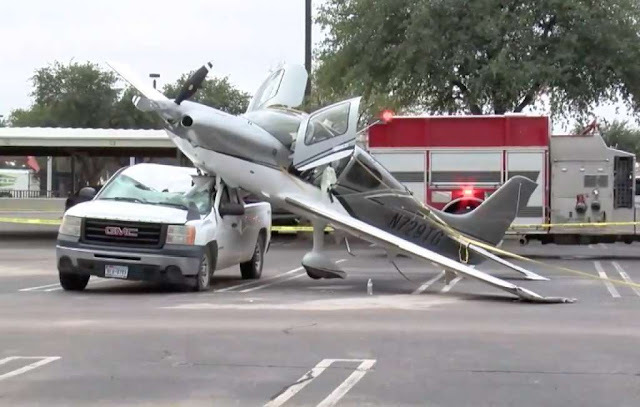 The airplane leveled off and the pilot continued the approach to the runway. 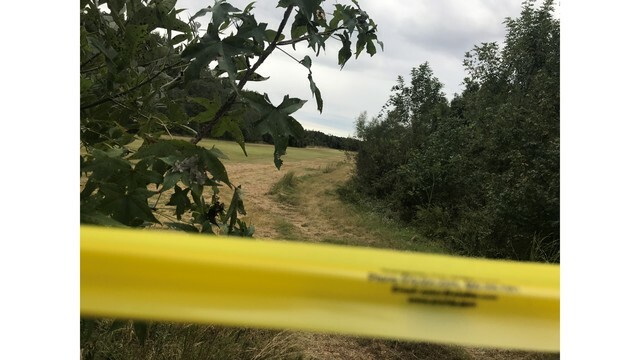 As the airplane approached the tree line, which was 100 ft prior to the approach end of the runway, the airplane "suddenly sank" and impacted the trees before he could arrest the descent. 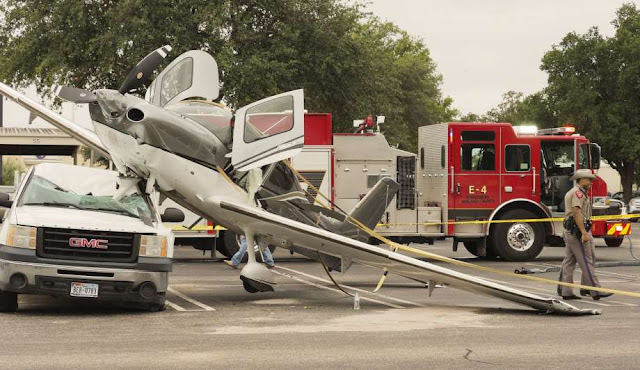 The airplane came to rest inverted in a wooded area. The wings, fuselage, and empennage were substantially damaged in the accident sequence. 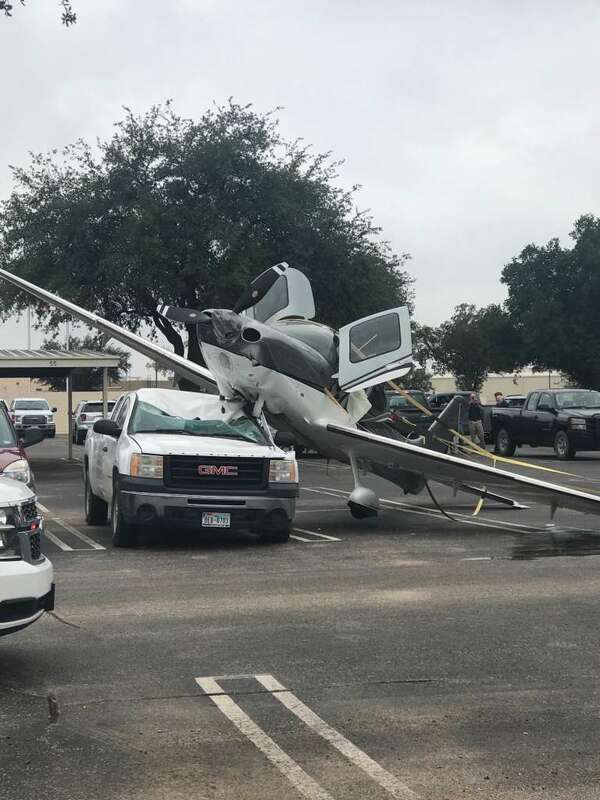 After the accident, the pilot reported that there were no mechanical malfunctions or failures of the airplane that would have precluded normal operation prior to the accident. MARSHALL COUNTY, Mississippi - A Mississippi pilot is recovering after the single-engine plane he was flying crashed Friday afternoon. 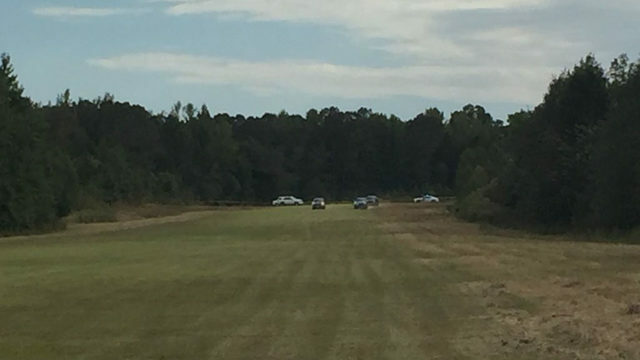 According to the Marshall County Sheriff's Department, the plane crashed on a private runway on Tate Marshall Road near Highway 309. 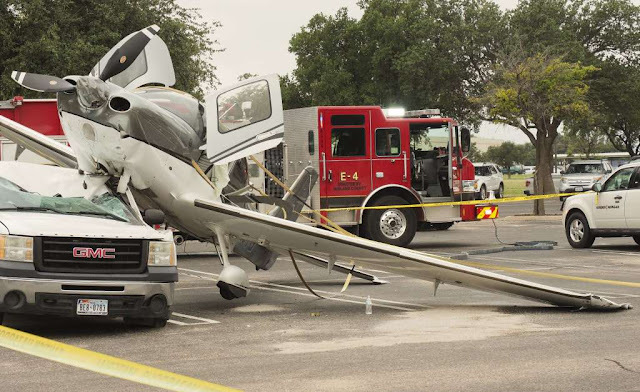 "The pilot was actually the one who called 911," said Major Kelly McMillen. 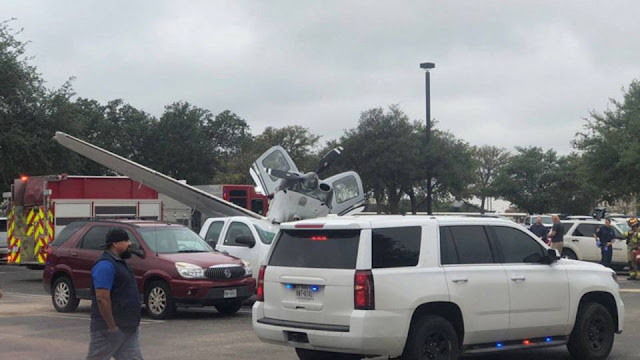 Investigators said the crash was reported around 2:00 p.m. When emergency responders arrived on the scene the plane was reportedly upside down. The pilot was said to be trapped underneath. Major McMillen told Local 24 firefighters were able to lift the plane to get the pilot out. "He was communicating with us," he said. "As far as his condition, he was alert, but I don't know as far as symptoms, he was banged up pretty good." The name of the pilot is known but is not being released at this time. Neighbors Local 24 spoke to said they heard a loud popping sound before the crash. "He flies a lot," said neighbor Brenda Walker. "We see him go into the gas station a lot. He has a wife. We're praying for him and his family." The pilot was flown by helicopter to Regional One in Memphis. Fire departments from Holly Springs, Byhalia, Watson, and Independence responded to the crash. Both the Tate County and Marshall County Sheriff's Departments also responded. 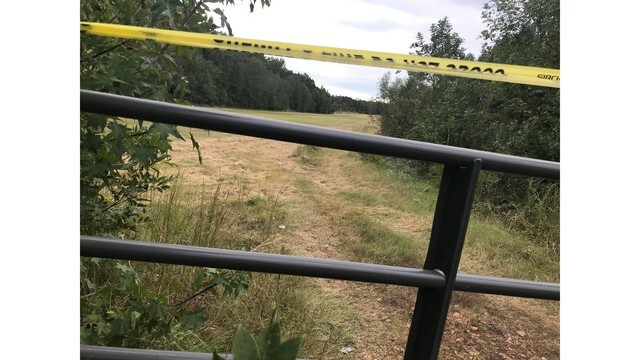 The National Transportation Safety Board and Federal Aviation Administration will come out to the scene to investigate Monday. MARSHALL CONTY, Mississippi - A man was rescued after crashing his plane in Marshall County. The crash happened around 1:30 p.m. Friday near the intersection of Tate Marshall Road and Wall Hill Road, according to the Marshall Co. Sheriff’s Office. 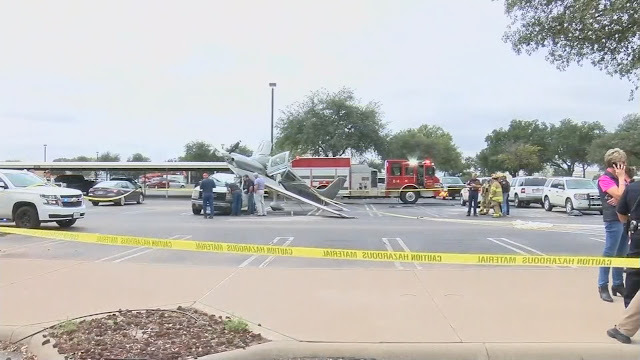 Investigators said only one person was inside the plane when it crashed down, and that man was rescued and flown to a hospital. 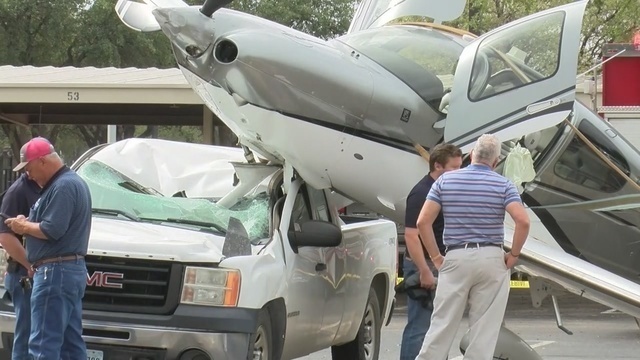 According to Marshall County officials, the man was traveling in a single-engine aircraft and is "lucky to be alive." "The most important thing is that this man is still alive. Thank god he his," said Kelley McMillen of the Marshall County Sheriff's Office. "Once you see the plane, you'll understand why I say this." Deputies told FOX13 the man made the 9-1-1 call and his crash was discovered by a MediVac helicopter passing through the area. 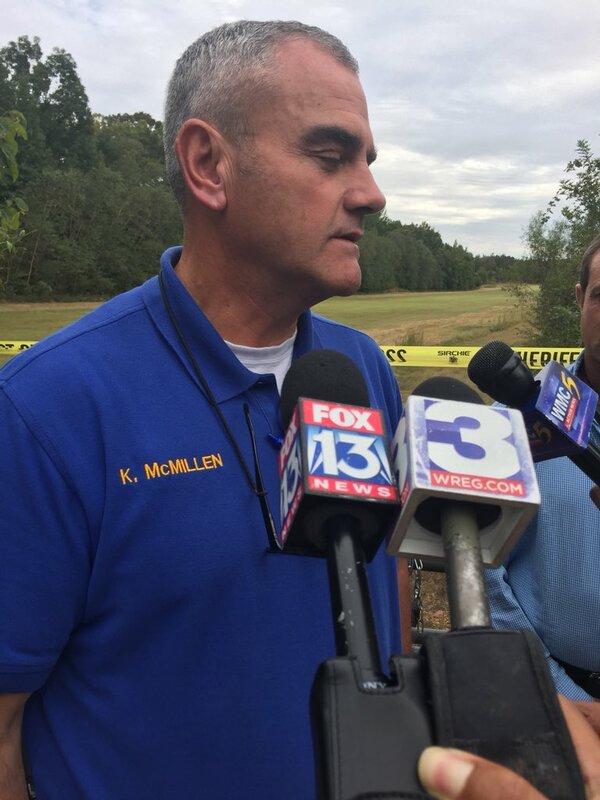 "They were actually heading to Oxford when they detected the crash," McMillen said. "They actually made the scene, landed and assisted us with getting the individual out of the plane." Neighbors in the area like Randy King told FOX13 they're happy the pilot is going to make it. "I feel like he was blessed because in the place crash, normally the worst scenario does happen," King said. The Federal Aviation Administration has been brought in to investigate the crash. That investigation will begin Monday. 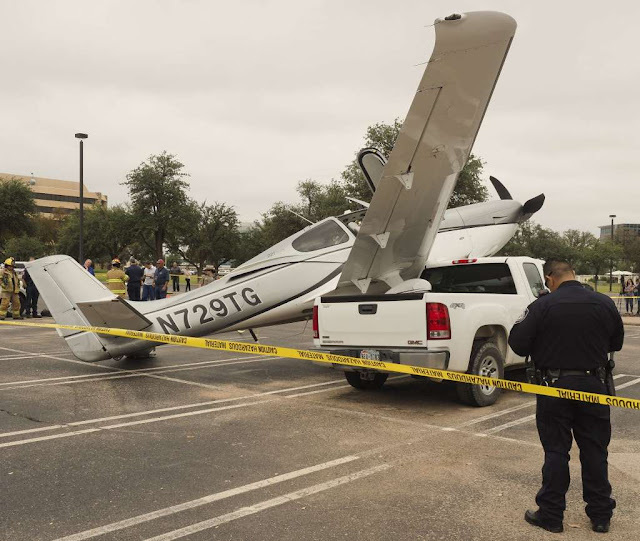 On October 12, 2018, about 1045 central daylight time, a Cirrus SR22 airplane, N729TG, impacted a parking lot following a loss of engine power shortly after departing the Midland Airpark (MDD), Midland, Texas. 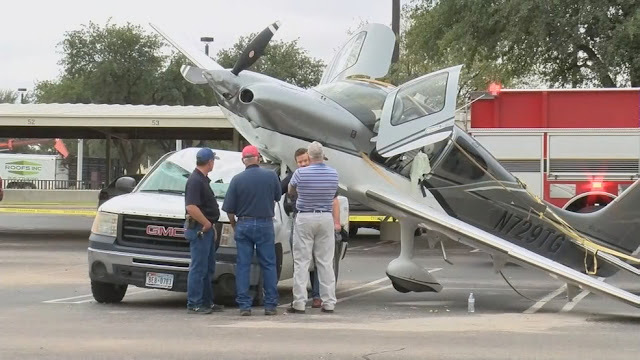 The pilot and passenger received minor injuries, and the airplane was substantially damaged. The airplane was registered to and operated by TJG Equipment, LLC under the provisions of Title 14 Code of Federal Regulations Part 91 as a cross-country flight. Day instrument meteorological conditions prevailed for the flight. The pilot reported shortly after departure and about 500 ft above ground level, the engine "surged". He turned back toward the airport; however, power was not restored and the engine lost power. The pilot recognized the airplane would not make it back to the airport, so he deployed the Cirrus Airframe Parachute System (CAPS). The airplane descended under the parachute into a parking lot and impacted a parked automobile. MIDLAND, Texas - A small plane with a parachute system crashed outside a building in Midland. 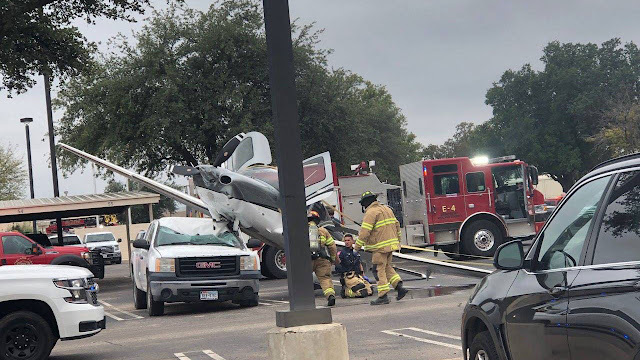 The crash happened late Friday morning as people working in the ClayDesta building watched the aircraft having trouble. 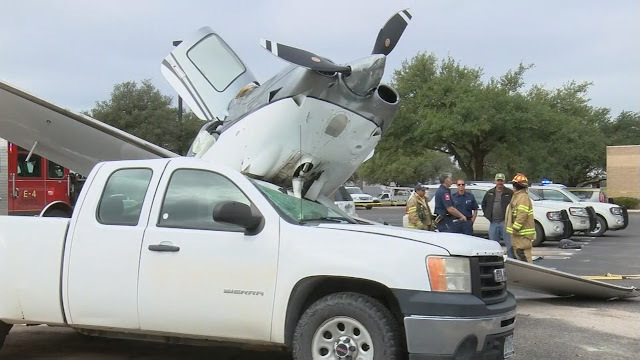 "It was like a loud 'boom'," said Ashlyn McKay, who works at the West Texas National Bank and saw the plane go down. 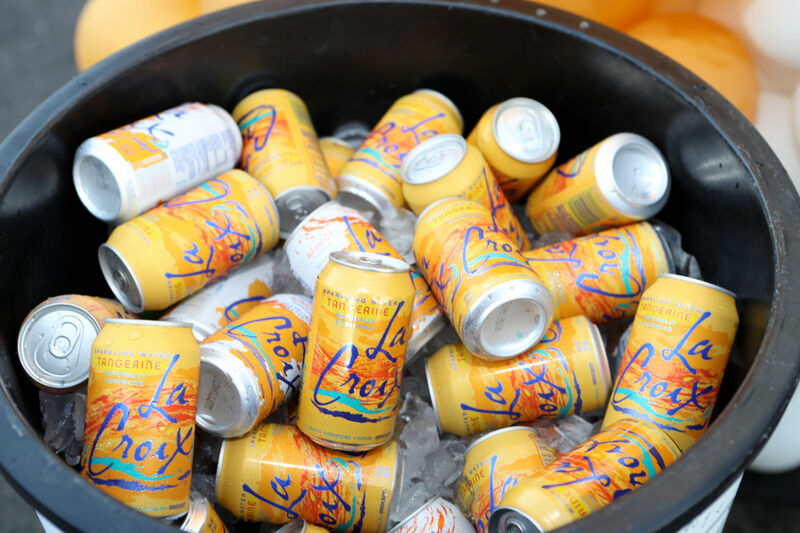 "I was like, 'Oh my God,' is this really happening?' It's crazy. You don't see this every day!" McKay said. 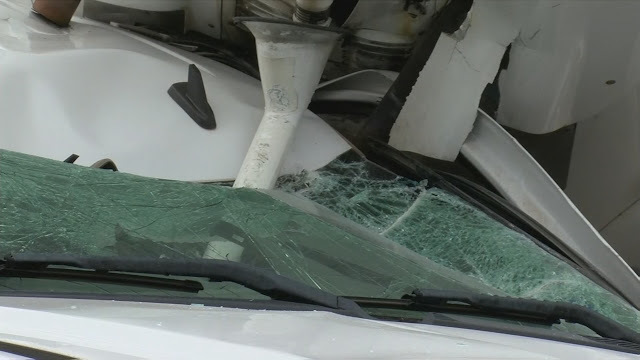 She saw that two men escaped and said they appeared to be unharmed, although emergency and medical workers responded to the crash. A parachute was attached to the plane and was in use as the plane came down, McKay said. 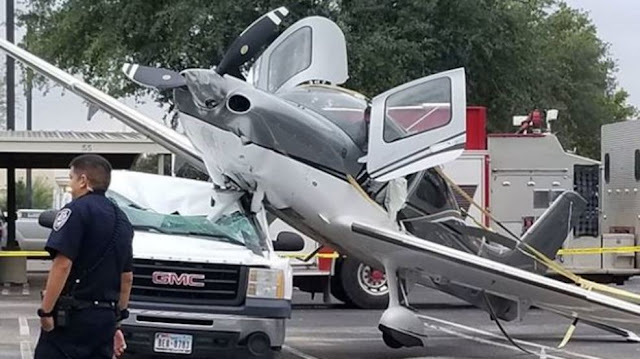 The plane crashed on a pickup truck. "I was glad they were OK, and I felt bad for the person whose truck they landed on," McKay said. 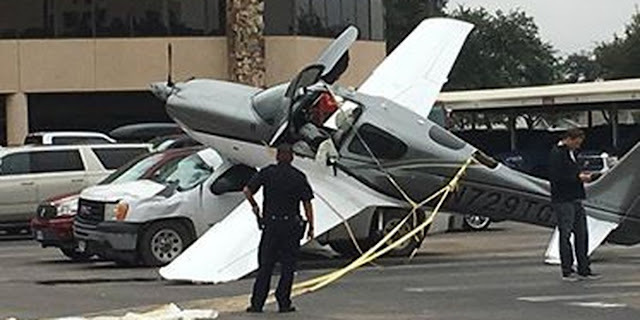 MIDLAND, Texas (KTXS) - A small plane has crashed in a parking lot in Midland. 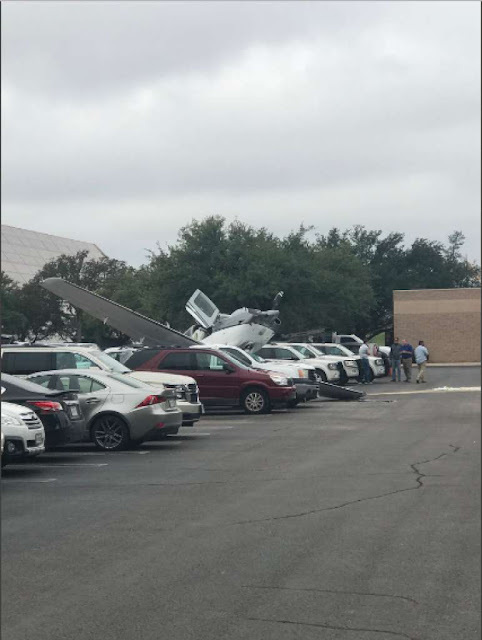 It landed on a GMC pickup, crushing the roof and windshield. 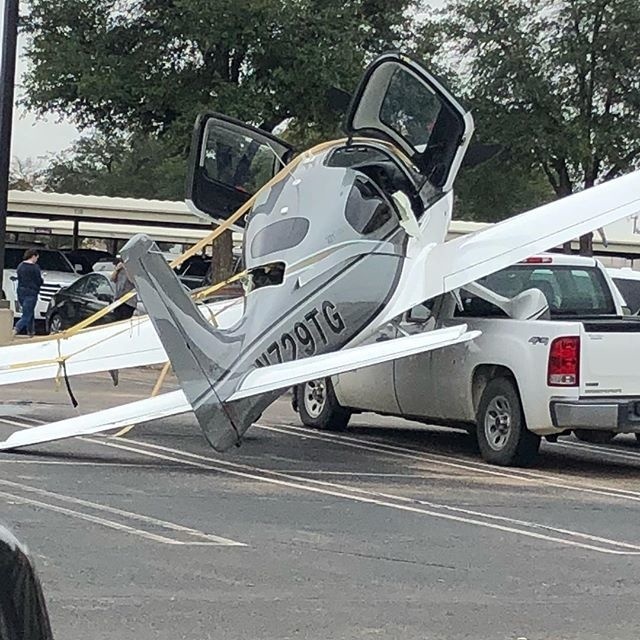 According to FlightAware, the Cirrus SR22T was scheduled to take off from Midland Airpark at 10:37 a.m., headed for Andrews County Airport. Midland police said the pilot and passenger suffered minor injuries. The plane is registered to TJG Equipment LLC in Midland. 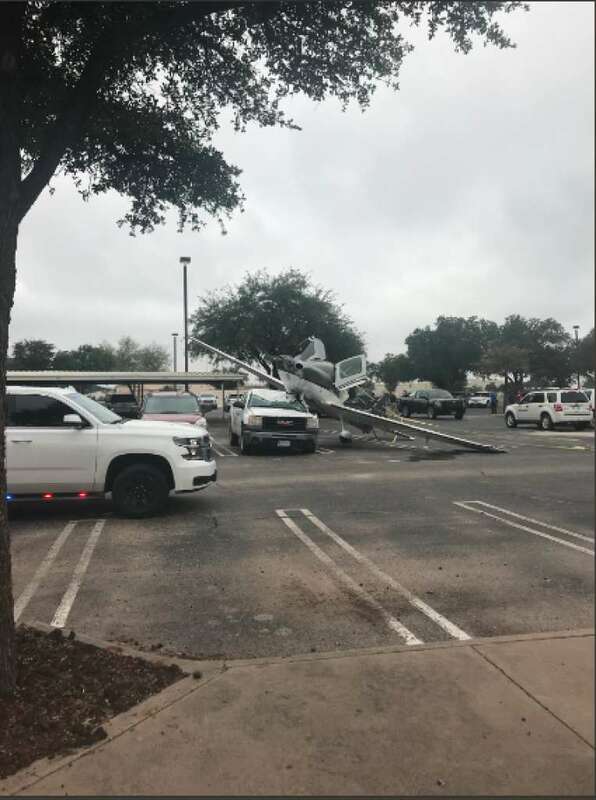 Midland authorities responded Friday morning to the scene of a plane crash in the parking lot of the ClayDesta office complex. The small fixed wing airplane had recently taken off from the Midland Airpark Airport, according to an email from city spokeswoman Elana Ladd. The two passengers sustained minor injuries and were not transported to the hospital, according to Ladd. 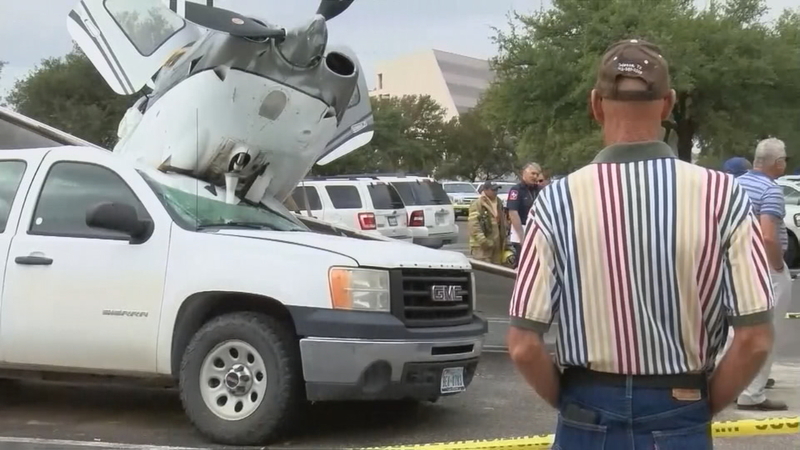 The Federal Aviation Administration will be investigating what led to crash. The pilot of the float-equipped airplane reported that, during approach to land on a lake, he aligned the airplane based on wind indications on the water as well as observing other seaplanes. After the water landing, while slowing and coming off the step, a wind gust lifted the right wing, the left float dug into the water, and the airplane nosed over. The pilot and pilot rated owner egressed and were rescued by boaters. The airplane sustained substantial damage to the left wing lift strut. The pilot reported that the wind was from 090° at 10 knots, gusting to 15 knots. A weather station, located about 8 miles to the southwest of the accident site, about the time of the accident, reported temperature 63°F, dew point 46°F, and wind from 185° at 7.8 mph, gusting to 10.3 mph. A man died when he was crushed between a tire and a tractor trailer early Wednesday at O’Hare International Airport. Omar Sharif, 43, was injured about 3:30 a.m. at the airport in the 800 block of West O’Hare Avenue, according to the Cook County medical examiner’s office. A spokeswoman for Chicago police said Sharif was found unresponsive in the parking lot of a cargo building, and that no foul play was indicated. A spokeswoman for the Department of Aviation did not respond to questions about the incident and directed inquires to police. Firefighters responded to a report of a person who was unresponsive and not breathing and took the person to Resurrection Medical Center, the Chicago Fire Department said. Sharif, of Maywood, was pronounced dead at 4:02 a.m., according to authorities. An autopsy Thursday ruled his death an accident. Area North detectives were conducting a death investigation, according to Chicago police. Made emergency landing approximately ten (10) miles from Ted Stevens Anchorage International Airport (PANC). Forced landing in a field. Flight number 1633: Experienced bird strike on departure. Unsecured cargo shifted in flight. 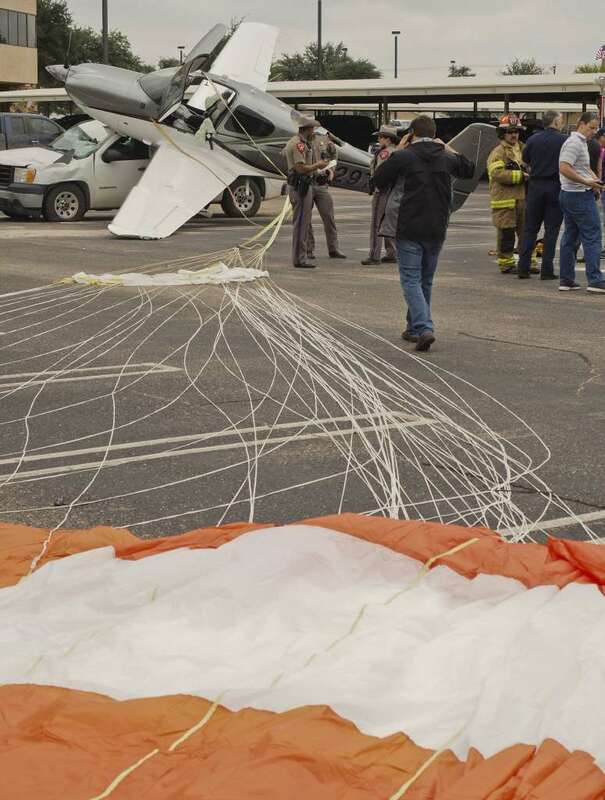 On October 10, 2018, about 0943 mountain daylight time, a Balloon Works Firefly 7-15 balloon, N7252H, experienced a hard landing in a field about 4 miles west of Placitas, New Mexico. 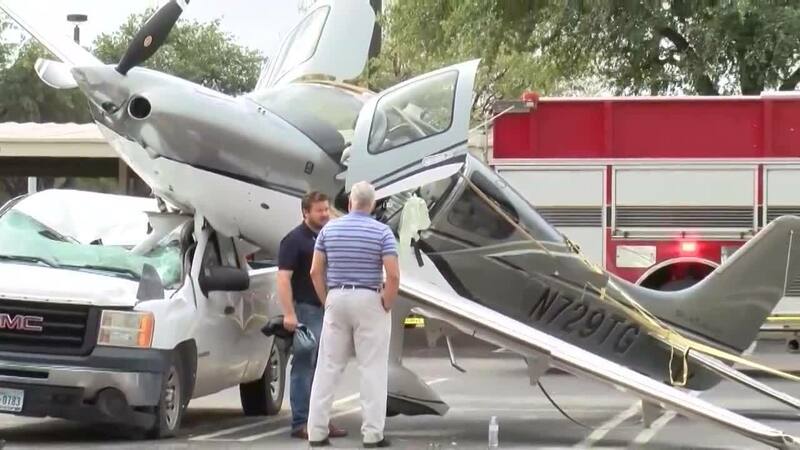 The pilot was no injured and the two passengers sustained serious injuries. The balloon was not damaged. 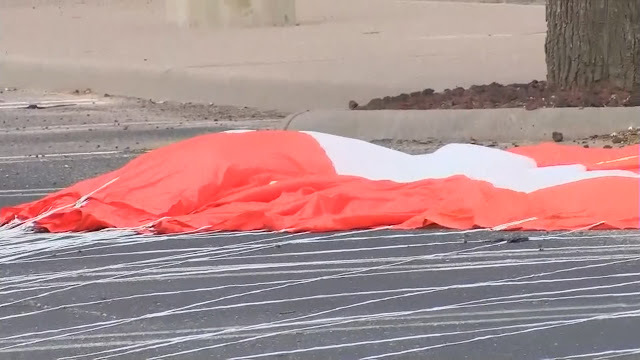 The balloon was registered to and operated by the pilot under the provisions of Title 14 Code of Federal Regulations Part 91, as a personal flight. Visual meteorological conditions prevailed, and no flight plan was filed for the flight that departed the Albuquerque Balloon Fiesta, Albuquerque, New Mexico, about 0851. The flight's destination was a landing area that was near the accident site. 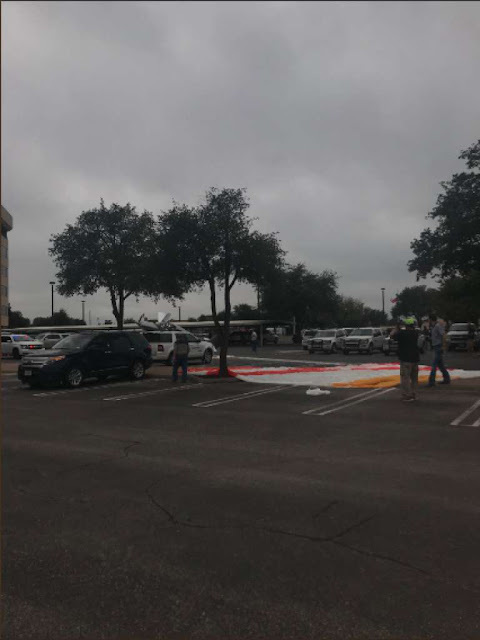 According to the pilot, as he descended and maneuvered the balloon to check the wind for landing, he inadvertently collided with a hill that was at a higher elevation than what he expected. He reported that the balloon's airspeed was between 15 to 20 mph during the collision. The balloon impacted the terrain firmly and both passengers sustained a broken ankle. The pilot subsequently landed the balloon uneventfully. The forecast wind at Albuquerque, located 17 nautical miles from the accident site, was 4 knots, while the wind reported by the pilot was between 6 to 8 knots. The pilot reported no mechanical failure or malfunction with the balloon that would have precluded normal operation.